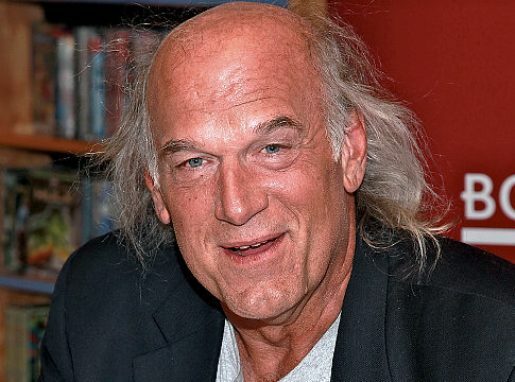 As a professional wrestler, he was called “The Body.” As a governor, he was called “The Mind.” These days, you can call Jesse Ventura “The Lawsuit.” Former professional wrestler and Minnesota governor Jesse Ventura is suing the Department of Homeland Security and the Transportation Security Administration over body scanners and pat-downs at the airport. Also named in the lawsuit are John S. Pistole and Janet Napolitano, the respective heads of the TSA and DHS. Ventura is claiming that the DHS and TSA tag-team of scanners and groping one’s junk is unconstitutional and wants to receive a special waiver to bypass himself from the screenings. Ventura has a titanium hip replacement, and as such he always sets off the medical detector. Despite having it on record that he’s got a metal hip (as well as being a former governor, former star wrestler, B-movie actor, and decorated US military veteran), Ventura still gets enhanced screenings.